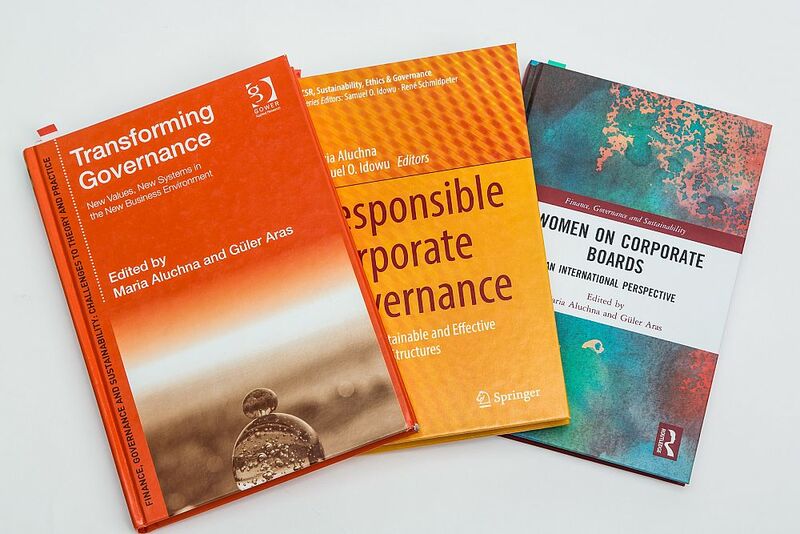 New York has published an academic monograph "Women on Corporate Boards. An International Perspective”. Scientists and business practitioners from 10 countries of the world took part in the collective monograph: the USA, Great Britain, Austria, Australia, Sweden, Israel, Turkey, Poland, Estonia, and Russia. The chapter devoted to Russia is represented by Professor Irina Tkachenko, Doctor of Economics, and the chair of the USUE Department of Corporate Economics and Business Management, in collaboration with Irina Pervukhina, senior lecturer, USUE Department of Business Foreign Language. 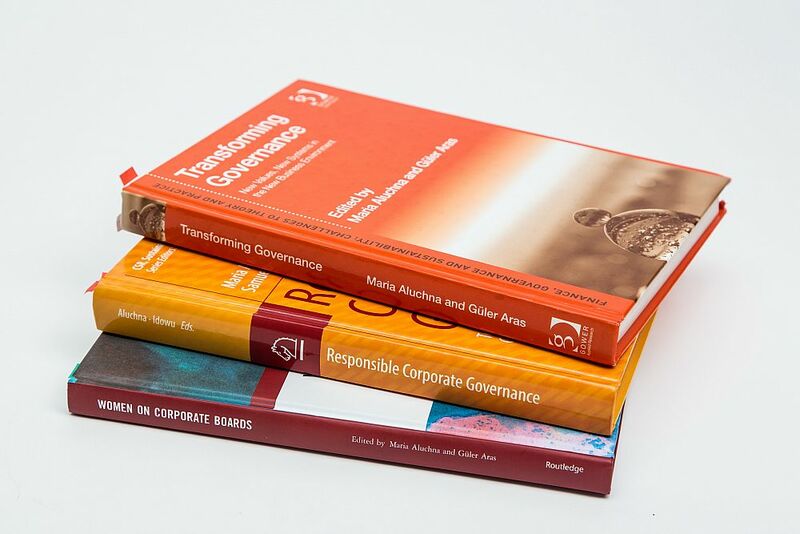 The article presents the results of a study that reveals the role of women in corporate governance. Based on a sample of large Russian public companies and a number of regional government-sponsored enterprises, and based on the experience of I. Tkachenko as a professional independent director in boards of directors of some government-sponsored enterprises, it gives an idea of ​​the composition of the boards of directors. 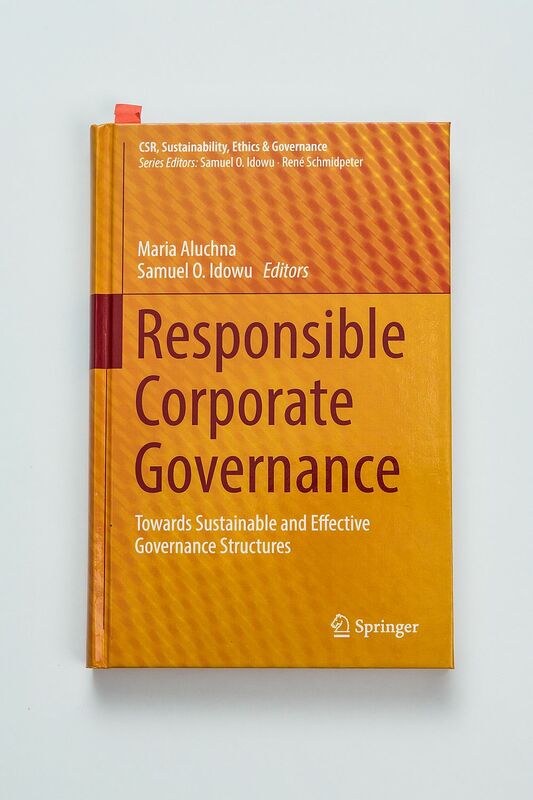 The chapter discusses the efficiency of boards of directors of Russian companies from the position of gender diversity.